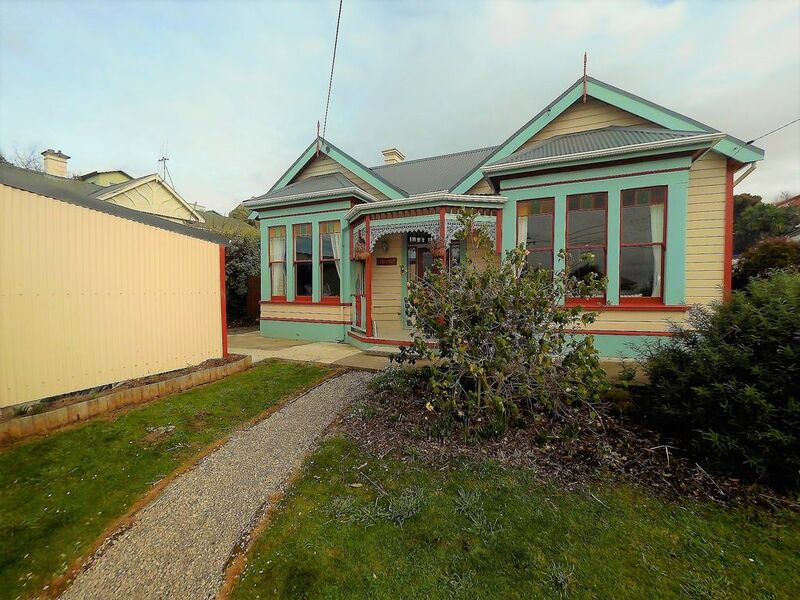 Come and enjoy our well appointed villa right in the heart of Oamaru's Victorian precinct district.Situated only 2 mins walking distance from all of Oamaru's stunning attractions, cafes and bars. Relax while you take in the ocean views from this lovely character home.Recently renovated with a mix of yesteryear and modern day. Relax in our spacious home which offers 3 large bedrooms, all with King beds, a full size bathroom and generous living area. Leading from our lovely separate dining area is a fully appointed kitchen with all the necessary essentials. The lounge space is delightfully accommodating, heated by a new log burner, sit back and recline while you watch complimentary netflix/lightbox or make use of the free high speed wifi. After a long day lay back and soak in our wonderful full sized bath or enjoy stepping into our grand walk-in shower. The house is set on large fully fenced private section, great for families and outdoor living. Off street parking is available. No need to take the car out. The house also provides a heatpump for the sleeping areas, a full laundry, separate toilet - all linen and towels are supplied, cleaning is included in the price for a complete stay. We were delighted with everything at Time for Tees, a charming and comfortable home away from home. There was plenty of space to spread out, loads of character and we enjoyed the beautiful sea views. This house was beautifully presented, with everything supplied that you needed and more. The attention to detail exceeded all expectations and you can tell the owners loved this house like their own and not just a business. Would recommend this house to anyone.